A charming art deco pub in Camperdown. 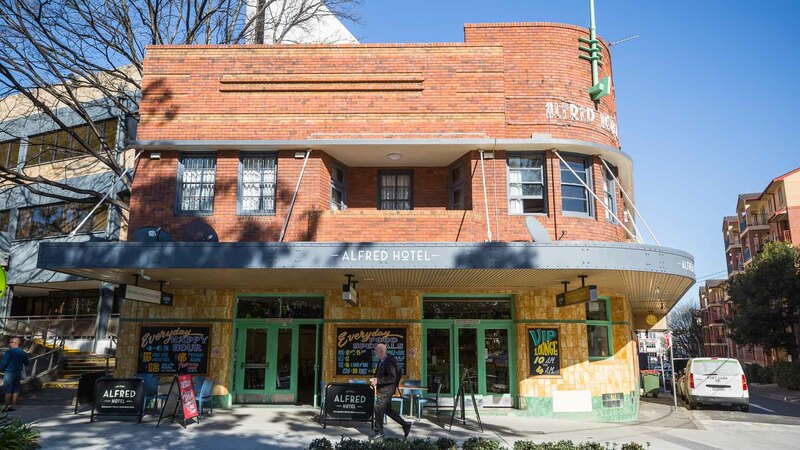 Recently under new owners, the Alfred Hotel is a charming old art deco pub, just off Parramatta Road in Camperdown. With Jamie Dyball in the kitchen, the pub serves up a Sunday roast that never disappoints. The $20 roast special changes weekly but always features a beautiful gravy and of course a yorkshire pudding. 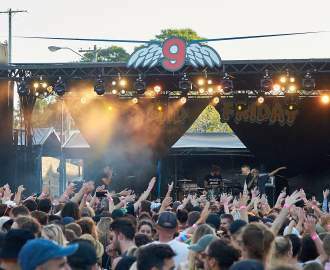 Keep an eye on the rotating craft beer taps which offer new selections pretty much every week, alongside classic offerings from larger multinationals to keep all thirsty punters happy.